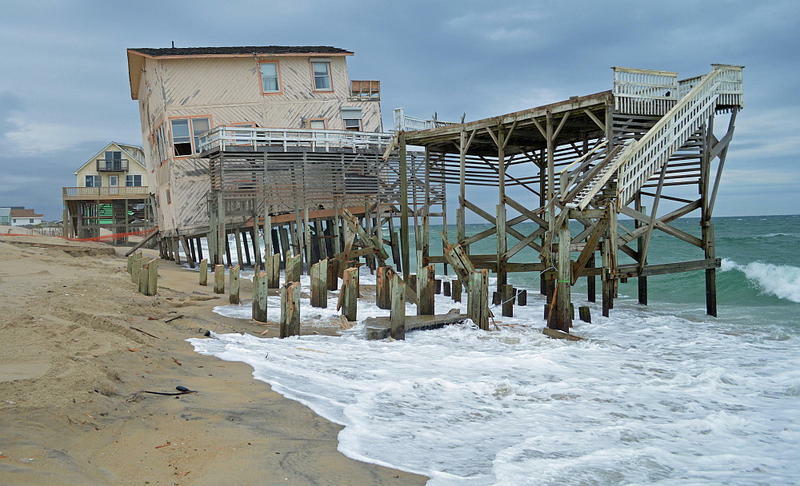 This month, WUNC aired a three-part series called The Changing Carolina Coast. 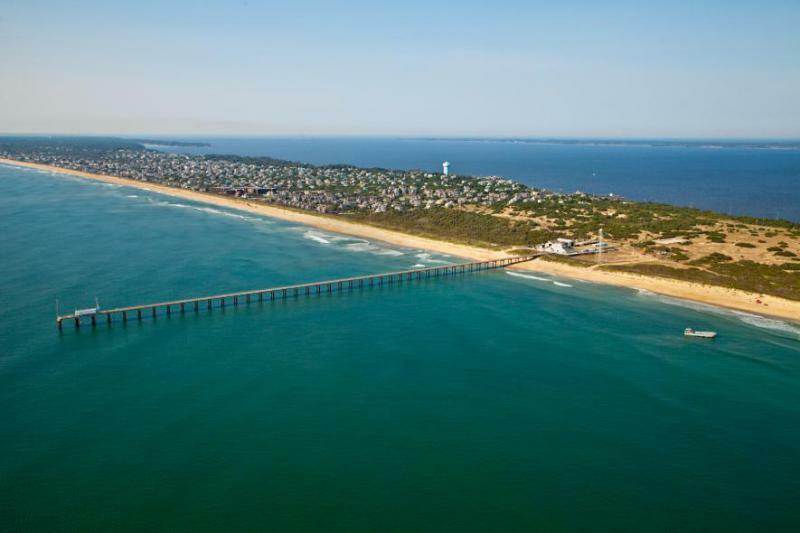 It looked at how one town is planning to deal with sea-level rise, how sand is becoming a vanishing resource and the future of hurricanes. 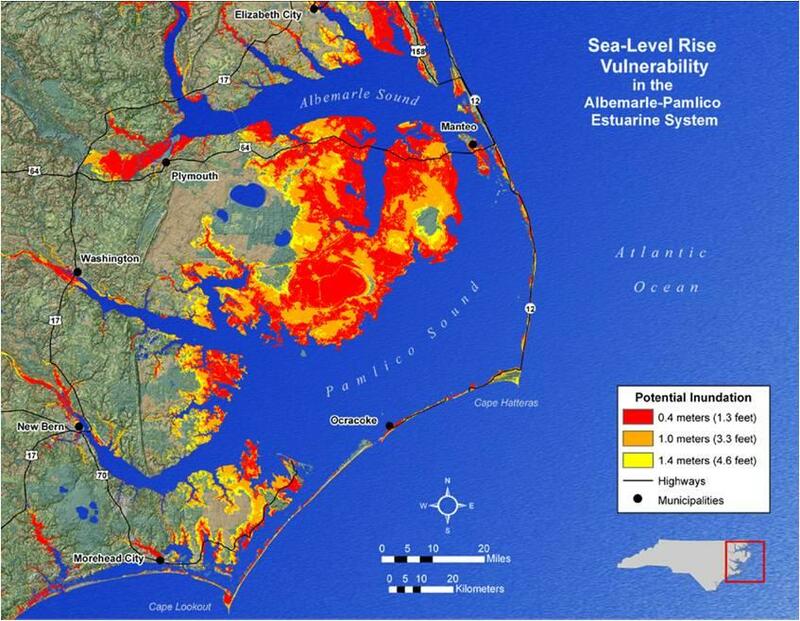 Host Frank Stasio talks with Dave DeWitt, WUNC environment reporter, about The Changing Carolina Coast series, which continues through Wednesday on Morning Edition. North Carolina became forever known around the world as the state that outlawed climate change a few minutes after 11:30 p.m. on June 4th, 2012. That’s when satirical newsman Stephen Colbert boiled down the General Assembly’s actions into a tight, easy-to-repeat headline.